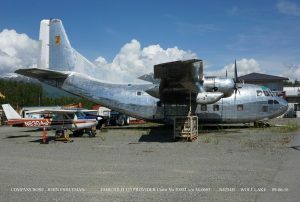 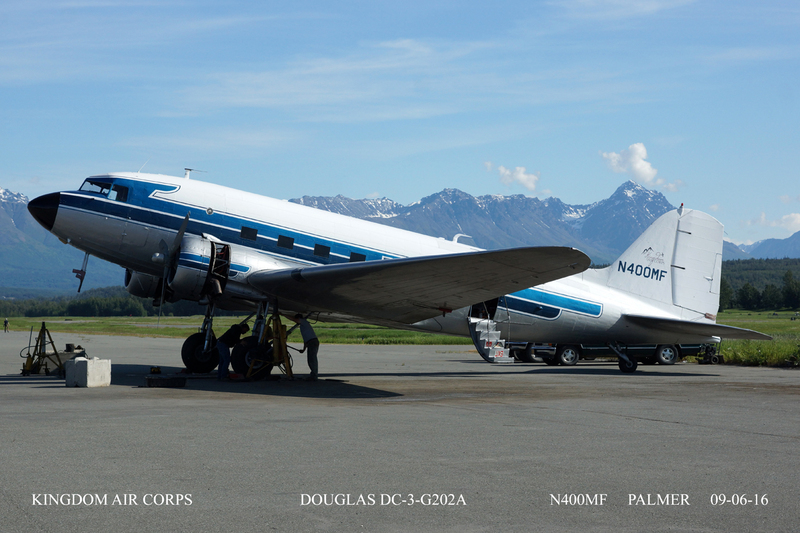 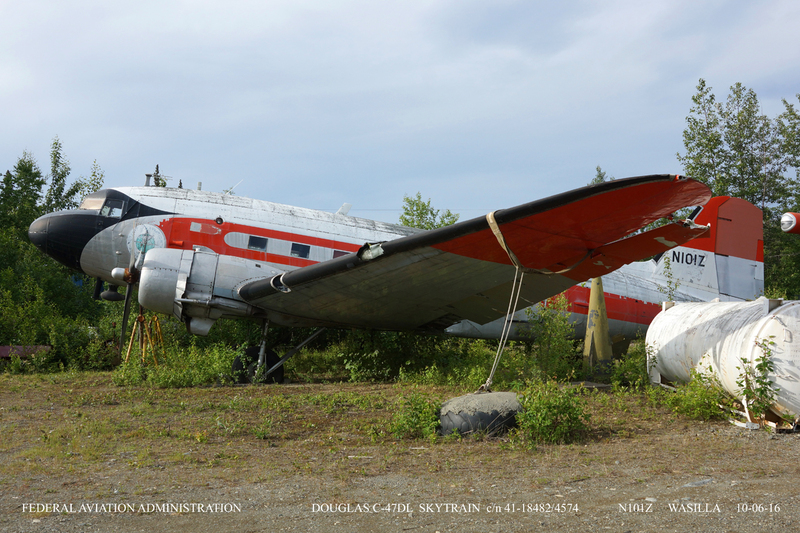 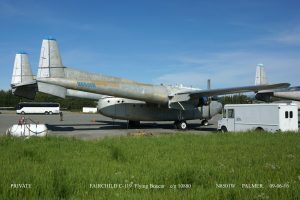 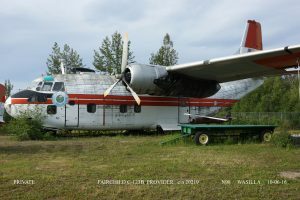 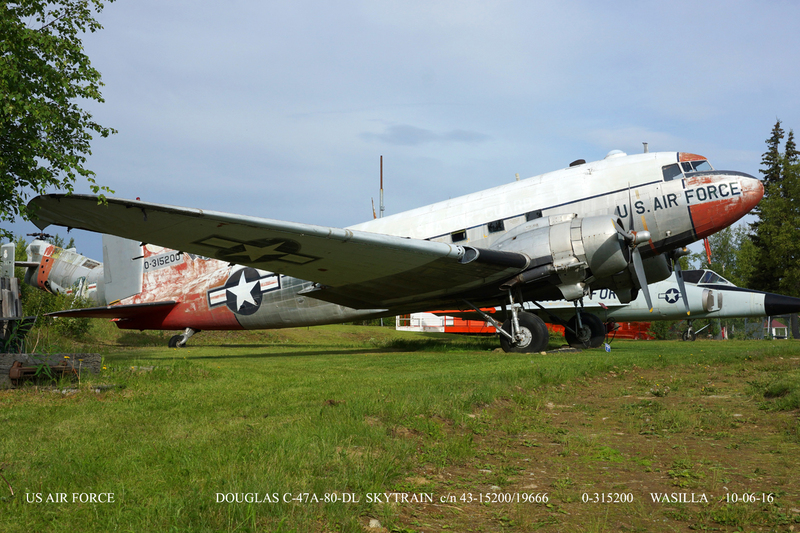 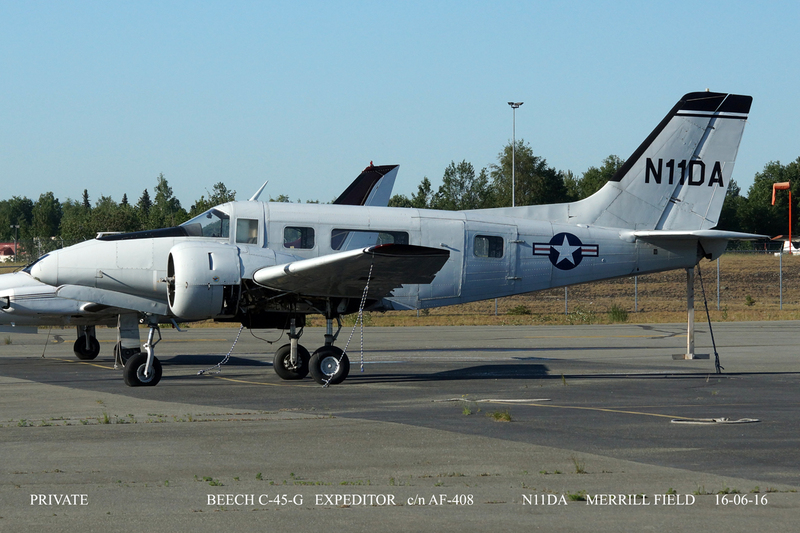 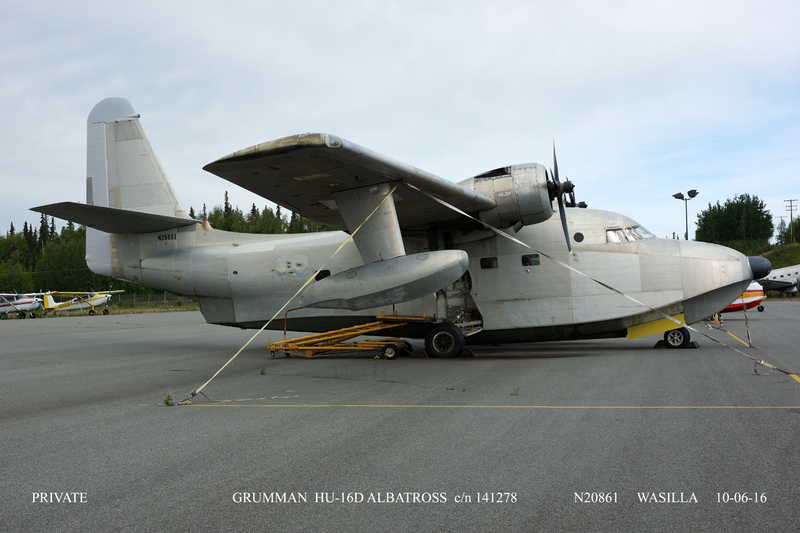 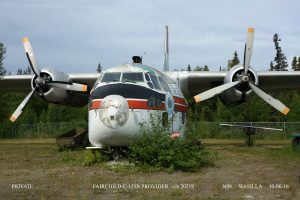 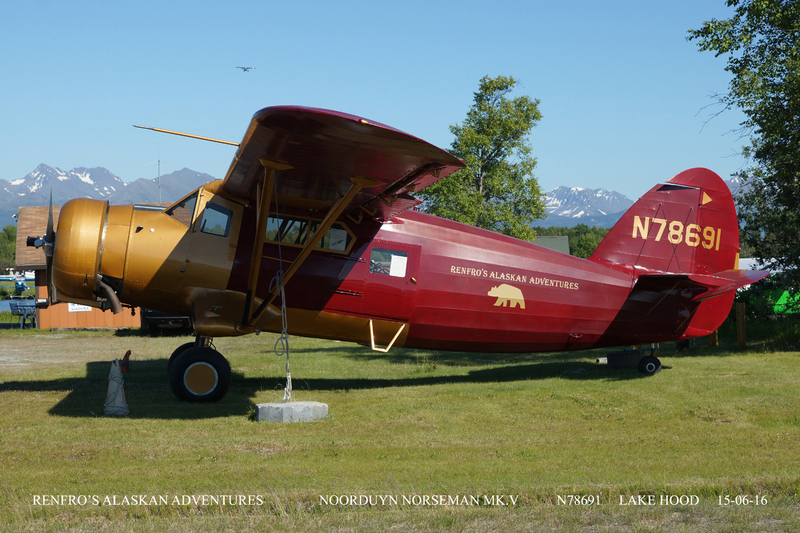 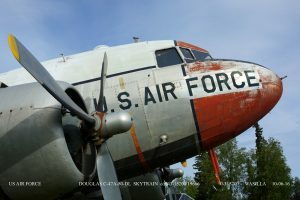 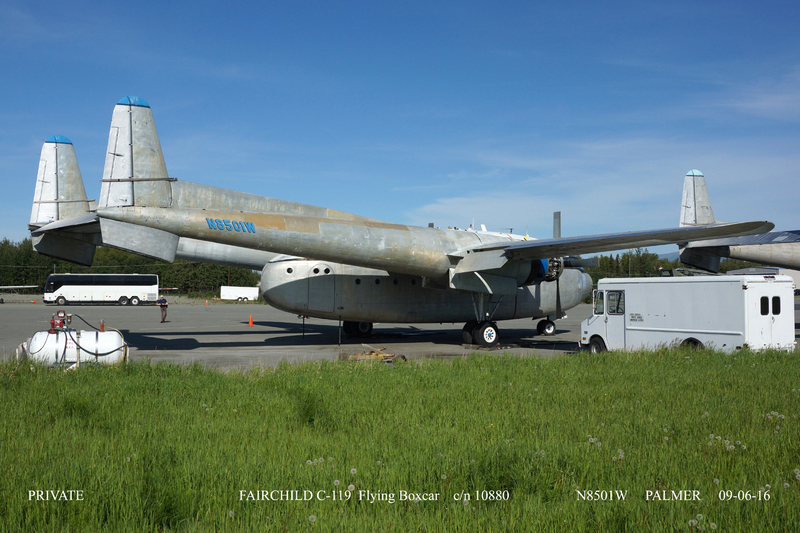 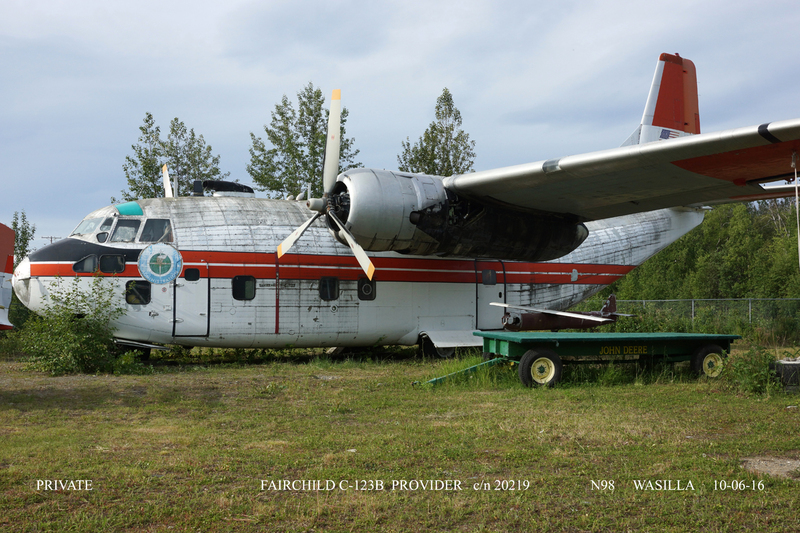 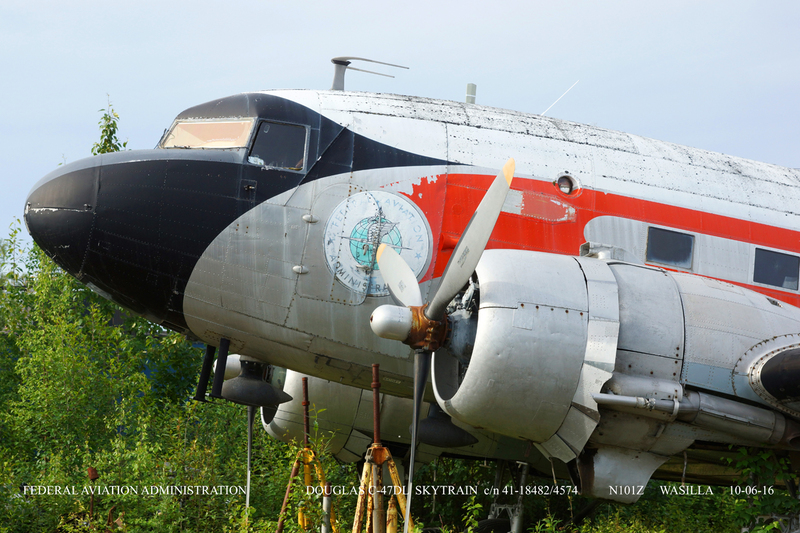 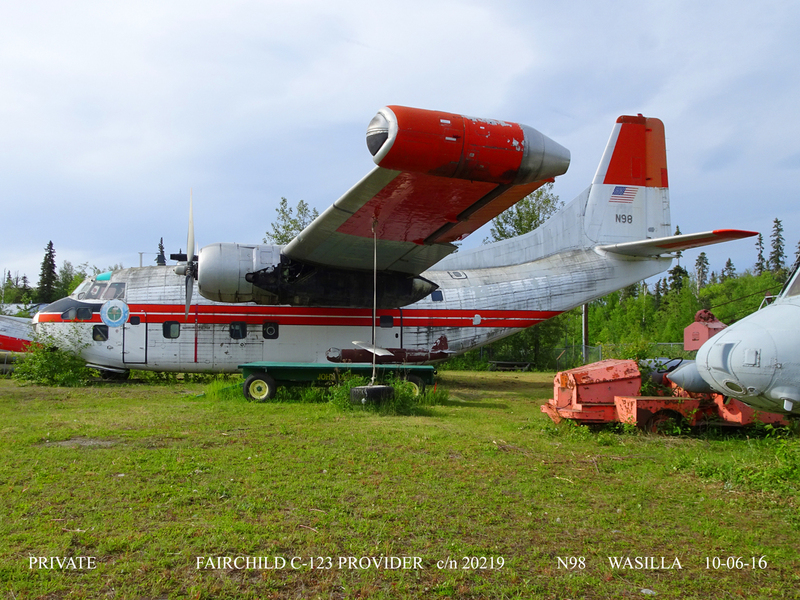 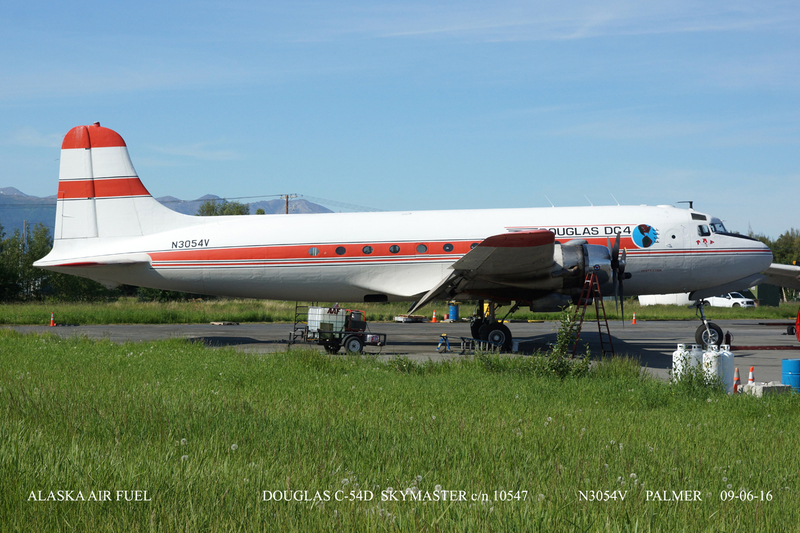 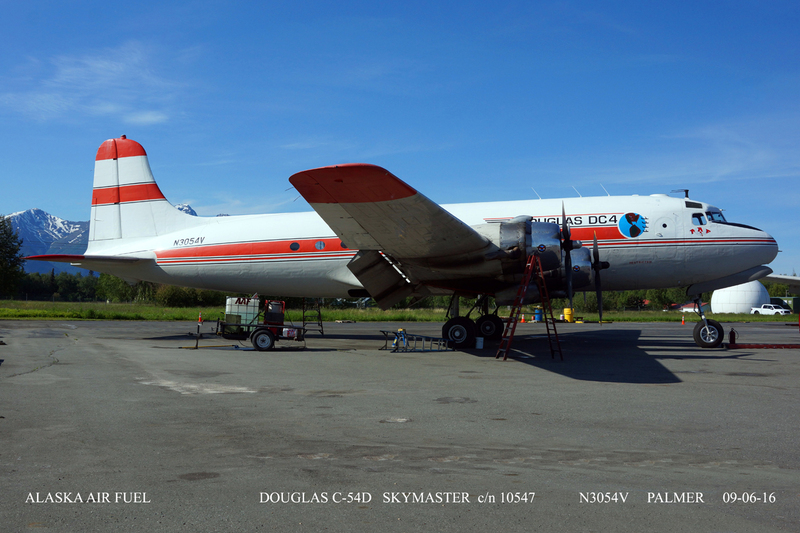 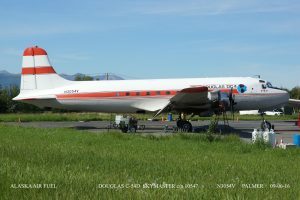 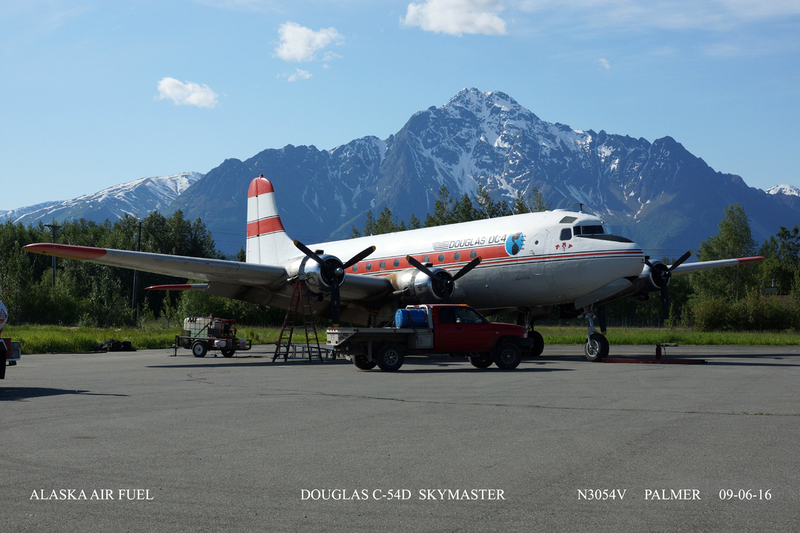 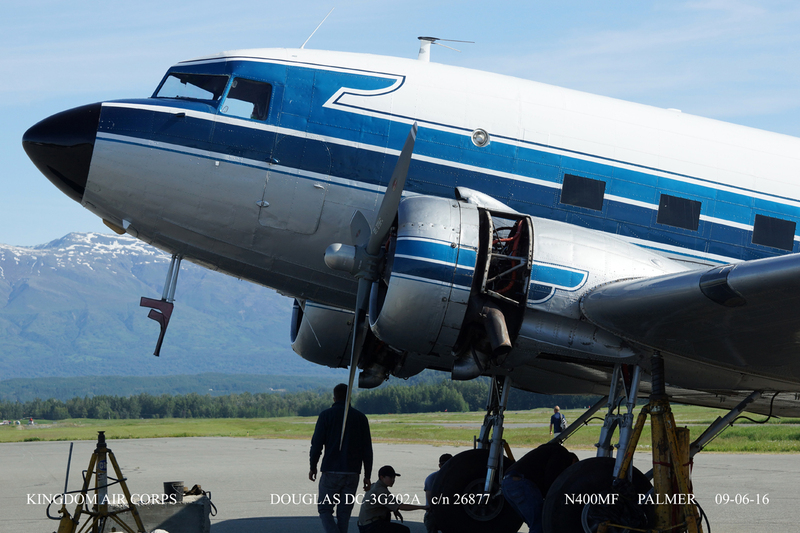 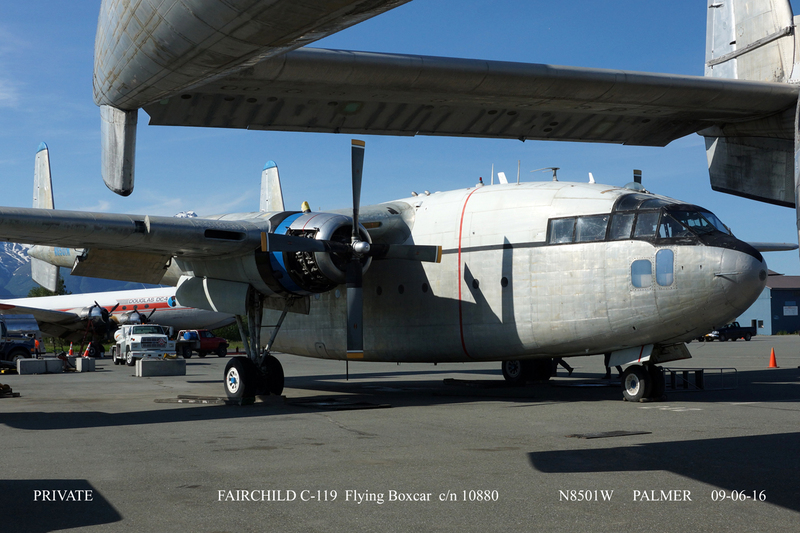 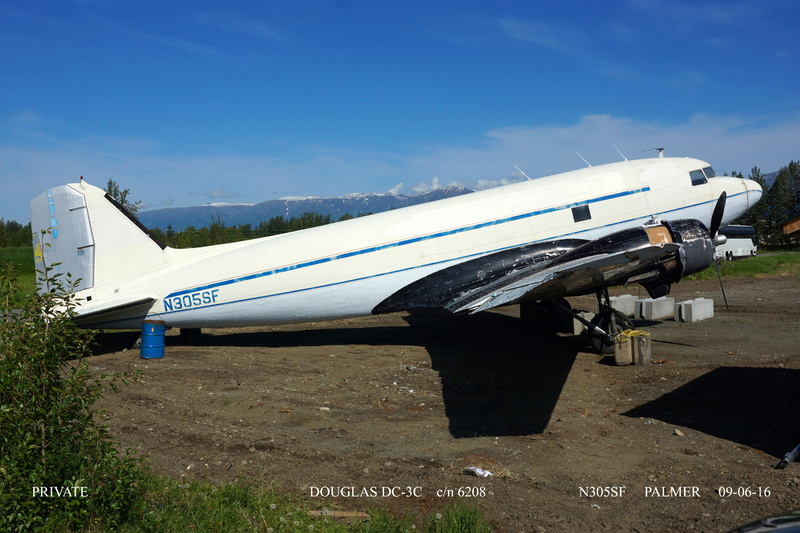 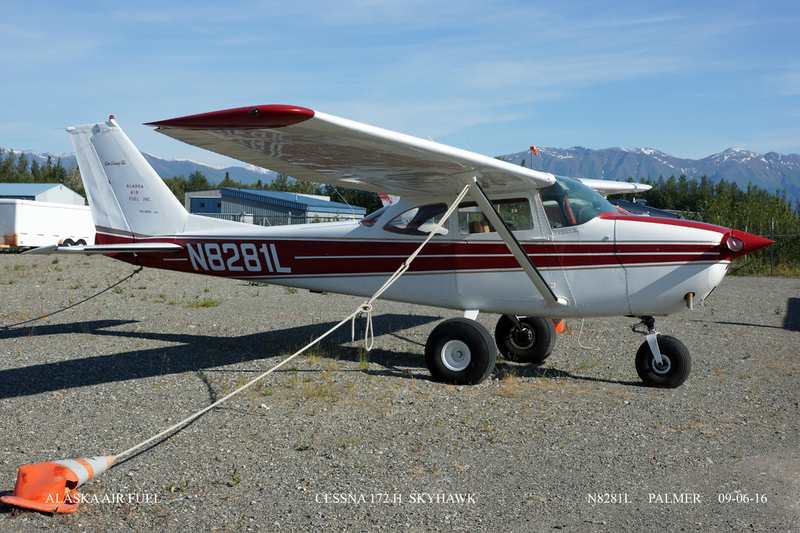 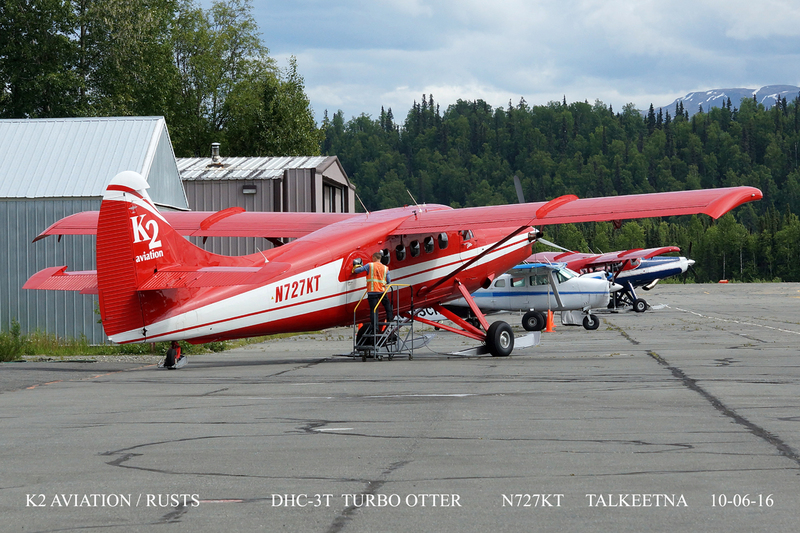 This the last instalment of my Alaskan adventure rounds up all the odds and ends, so to speak. 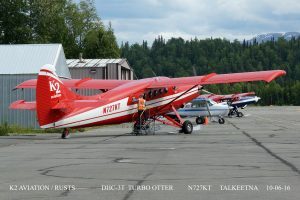 Photos taken at various fields in Southern Alaska. 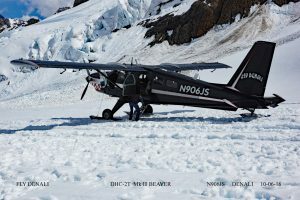 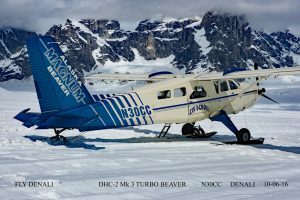 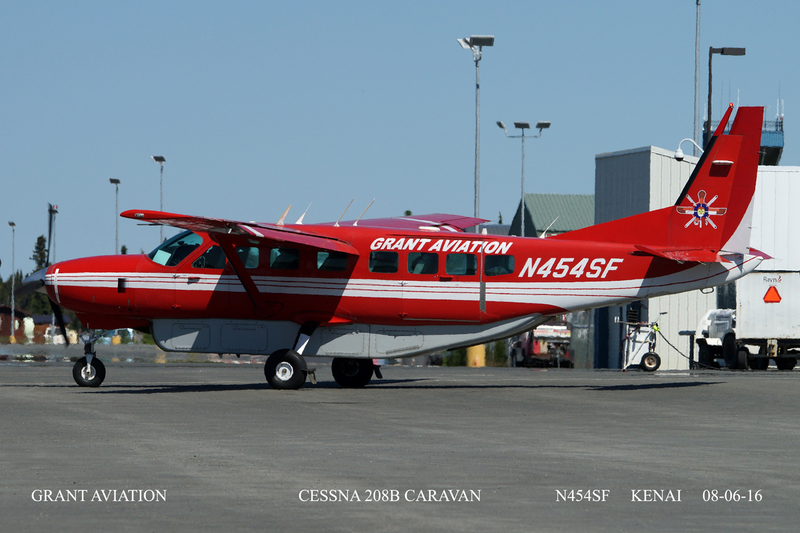 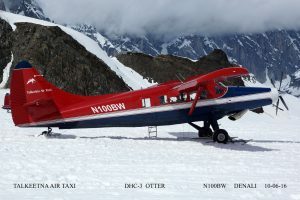 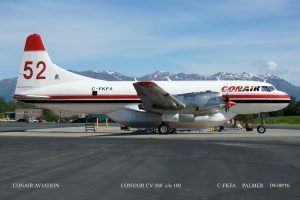 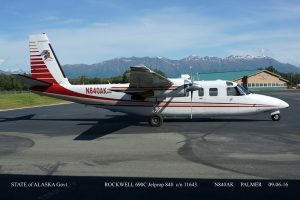 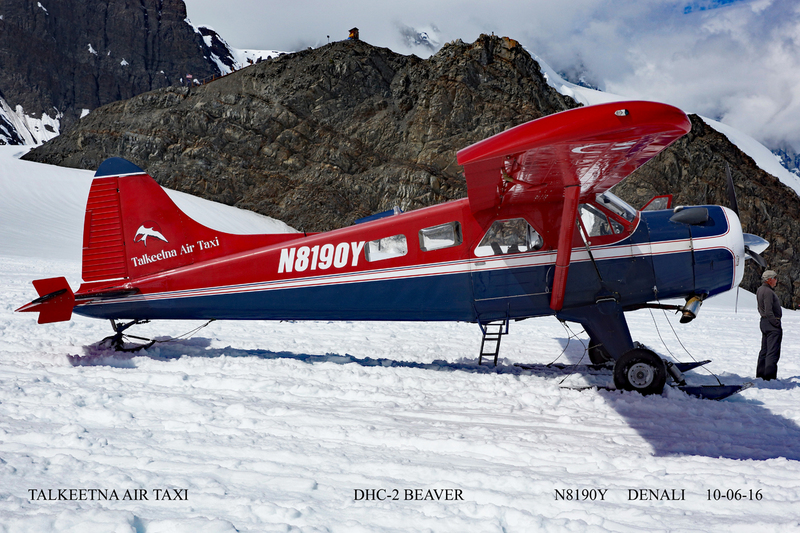 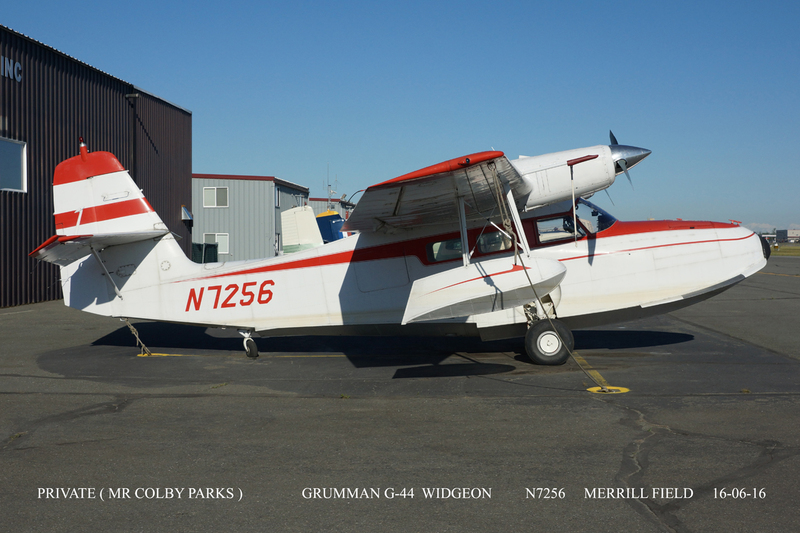 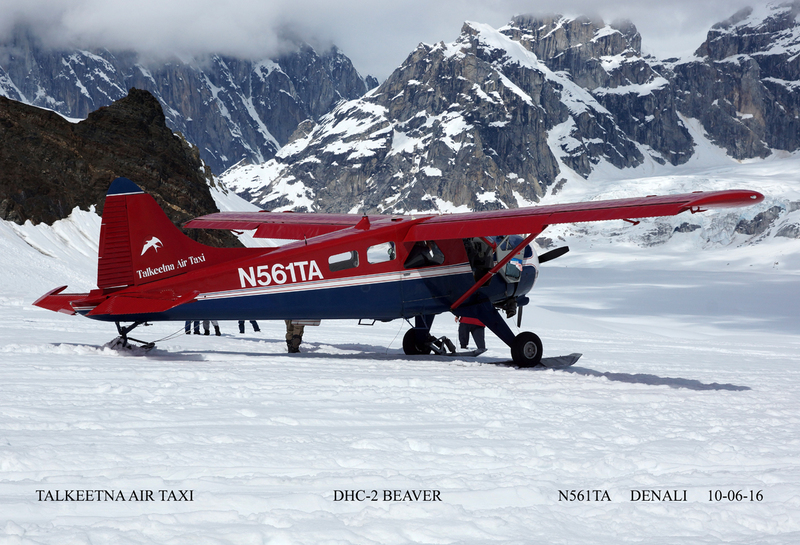 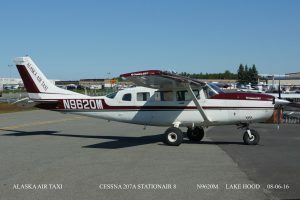 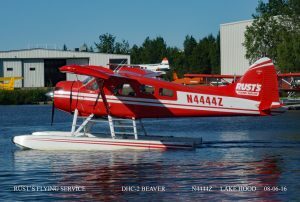 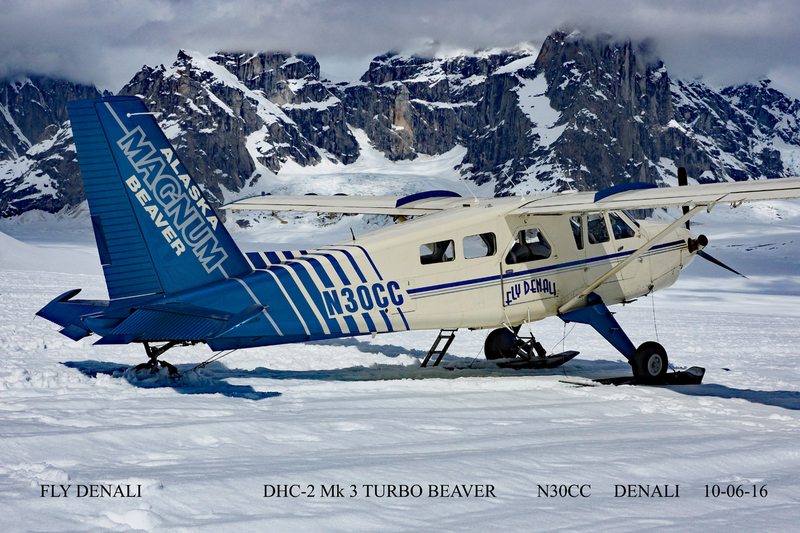 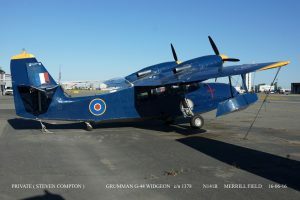 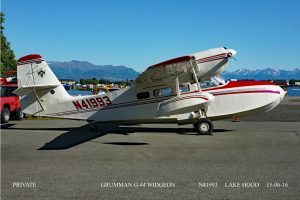 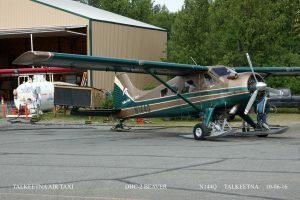 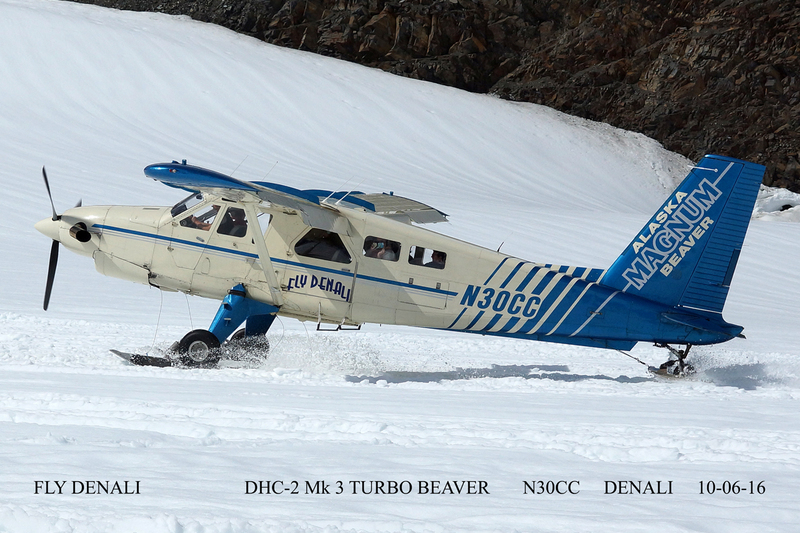 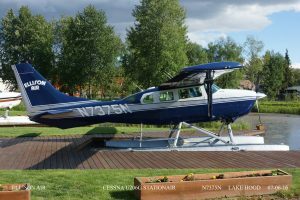 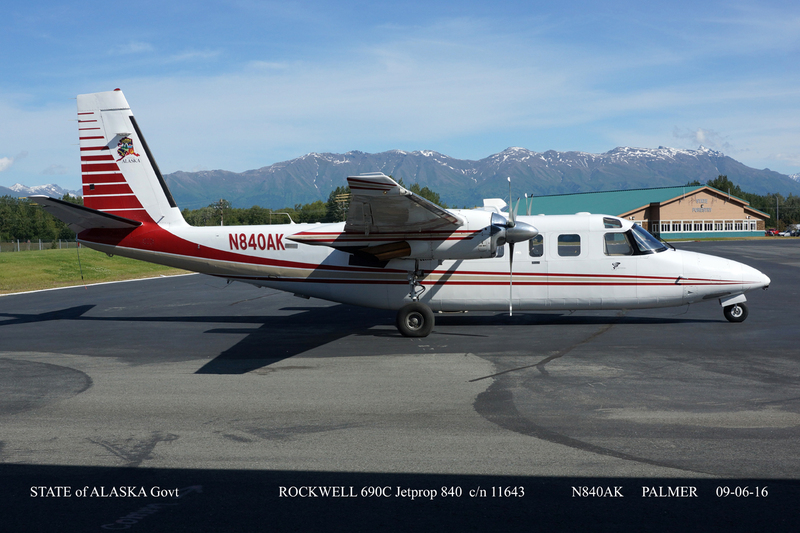 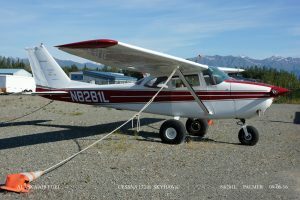 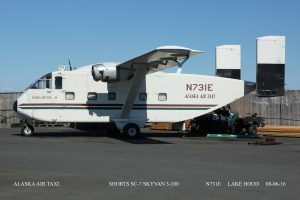 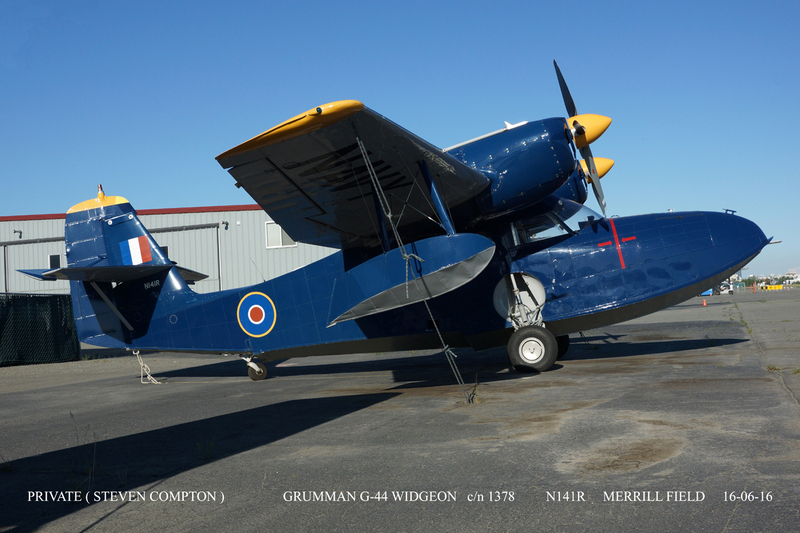 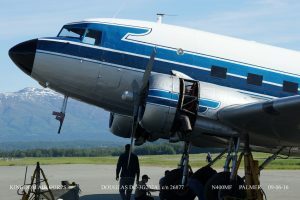 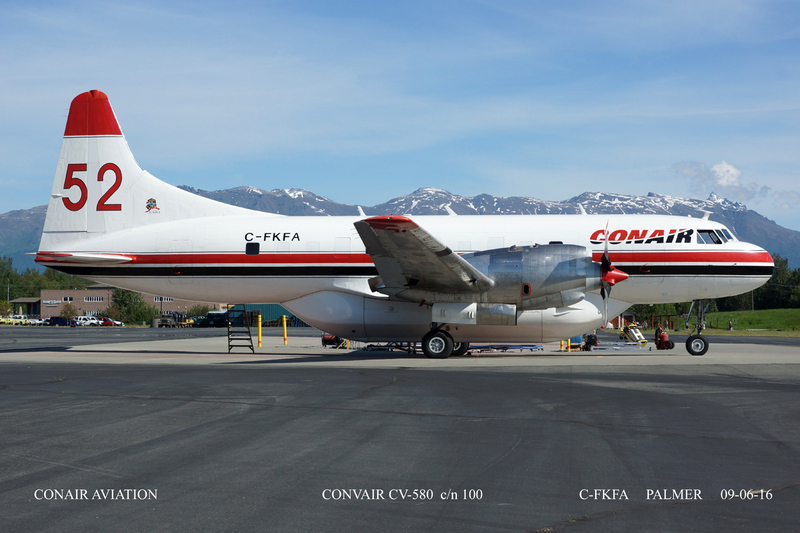 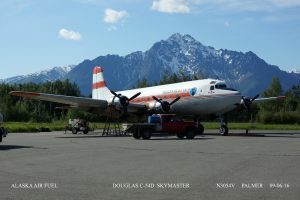 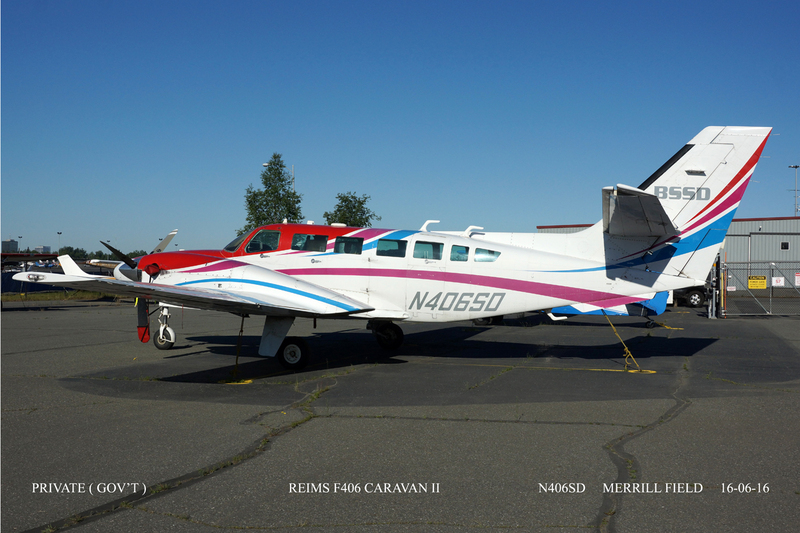 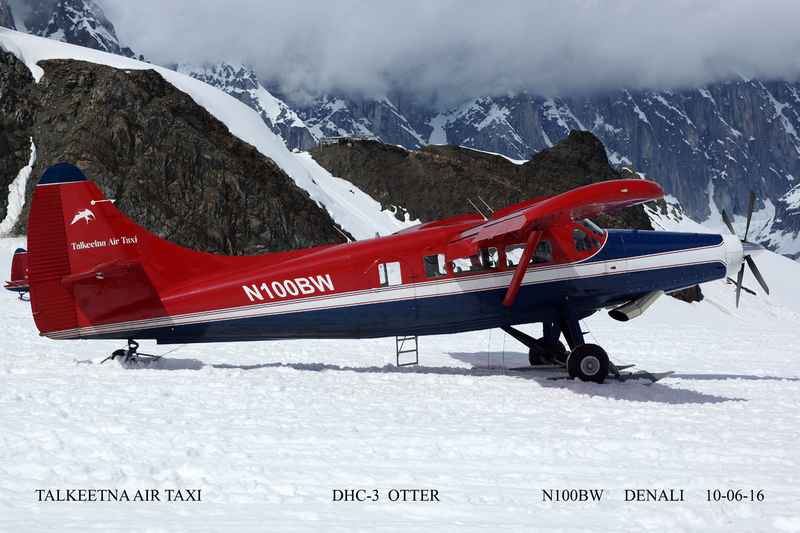 A variety of planes on Floats, Ski's, Tundra Tyres or 'normal' tyres enable this community a means of travel and supply. 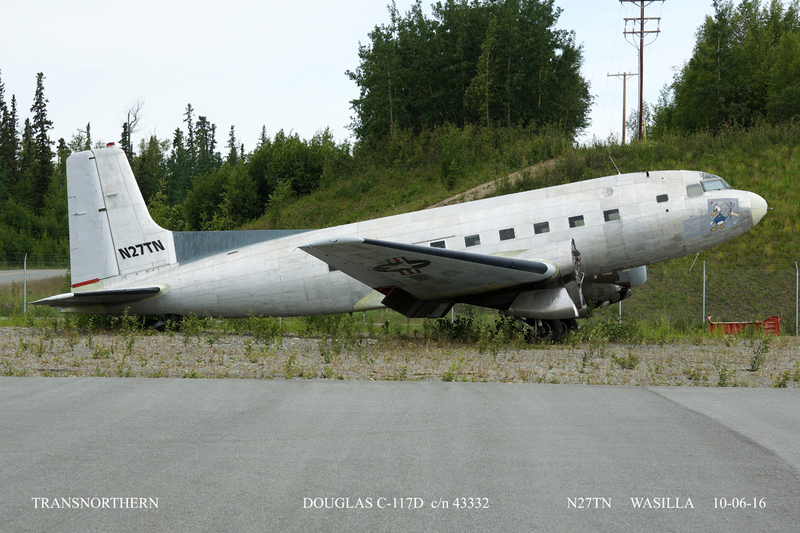 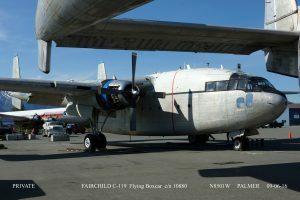 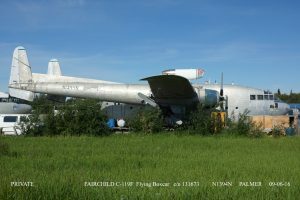 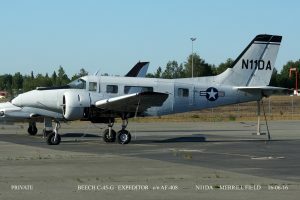 A lot of the planes taken were still earning their keep some 60 plus years after production, some of course will never fly again, sadly. 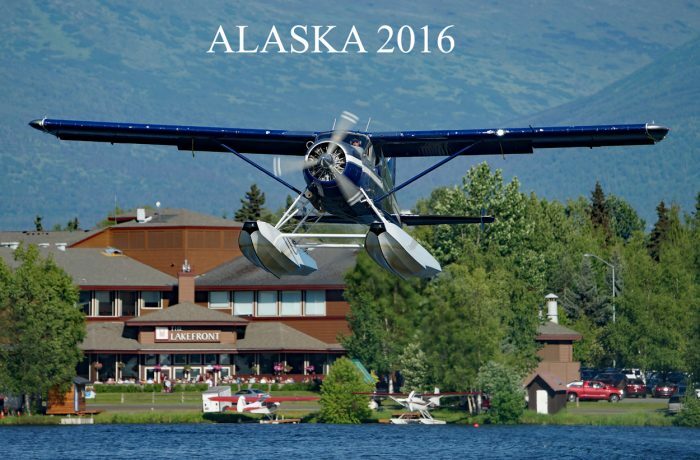 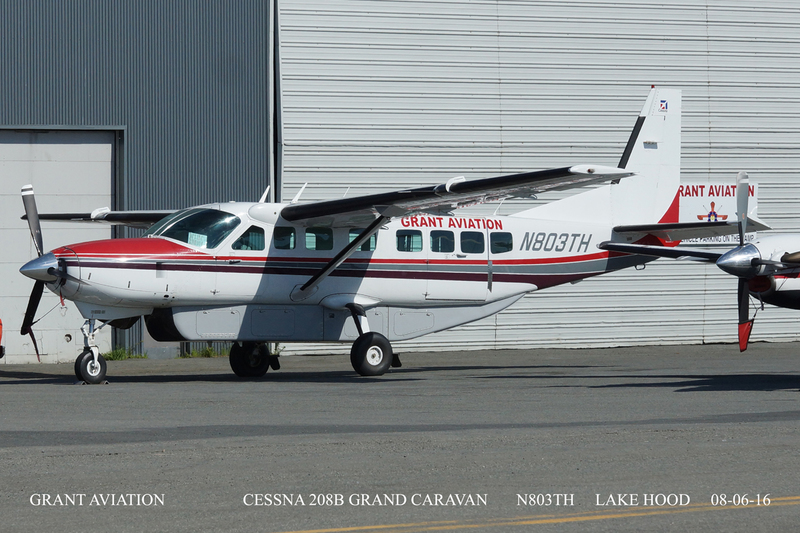 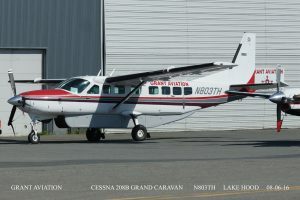 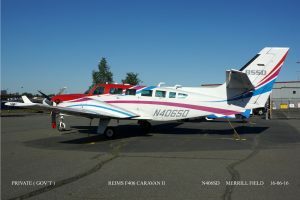 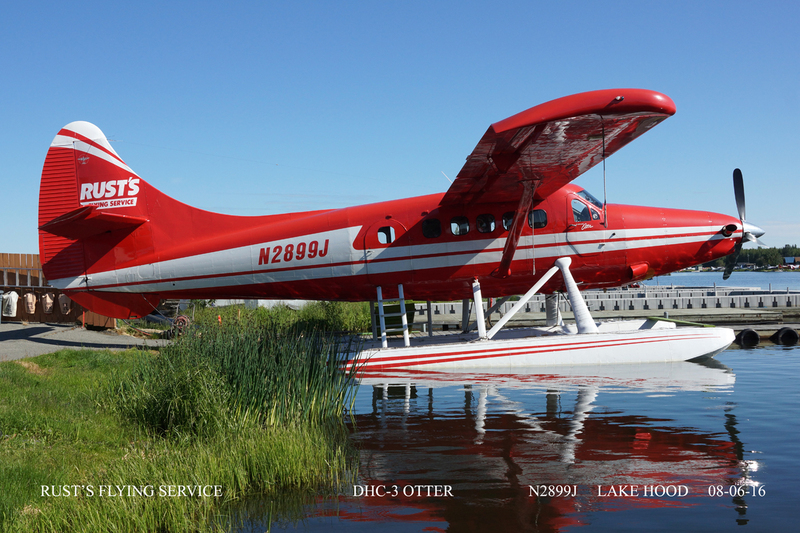 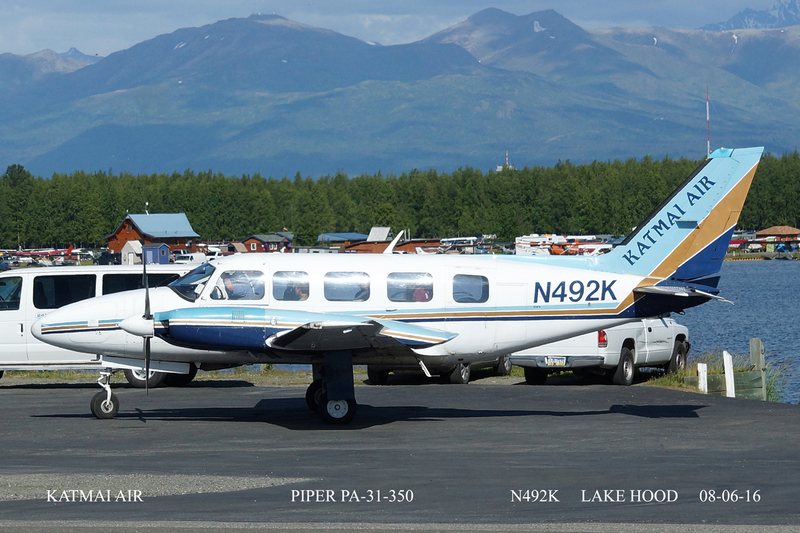 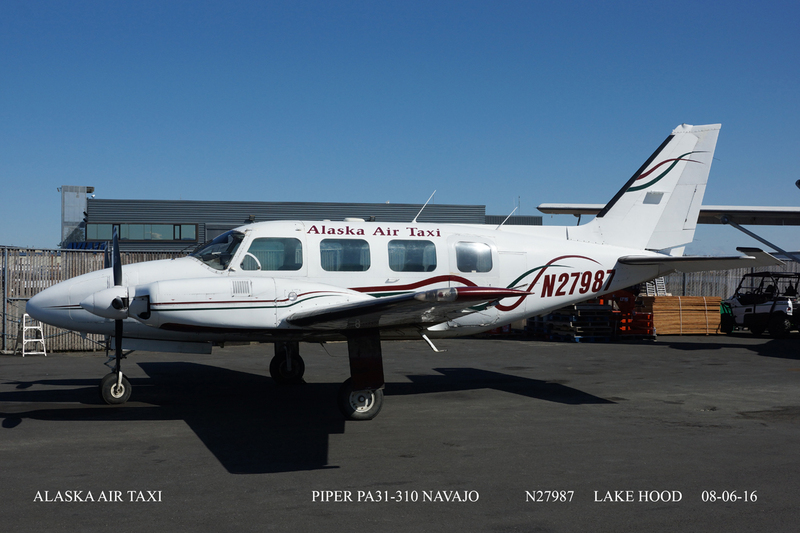 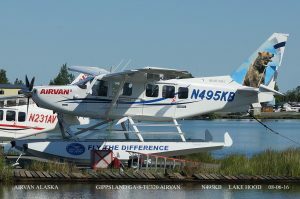 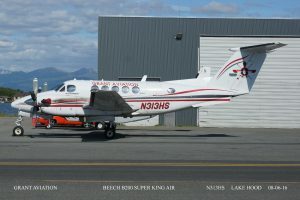 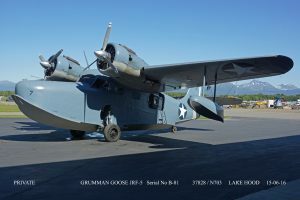 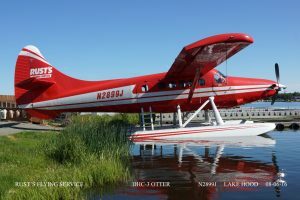 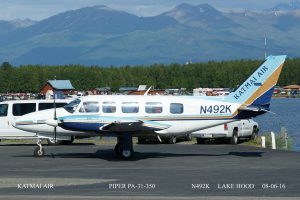 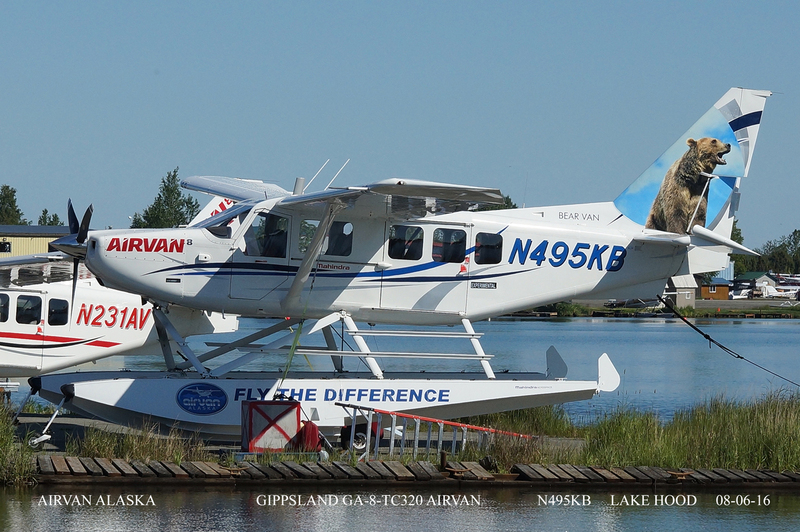 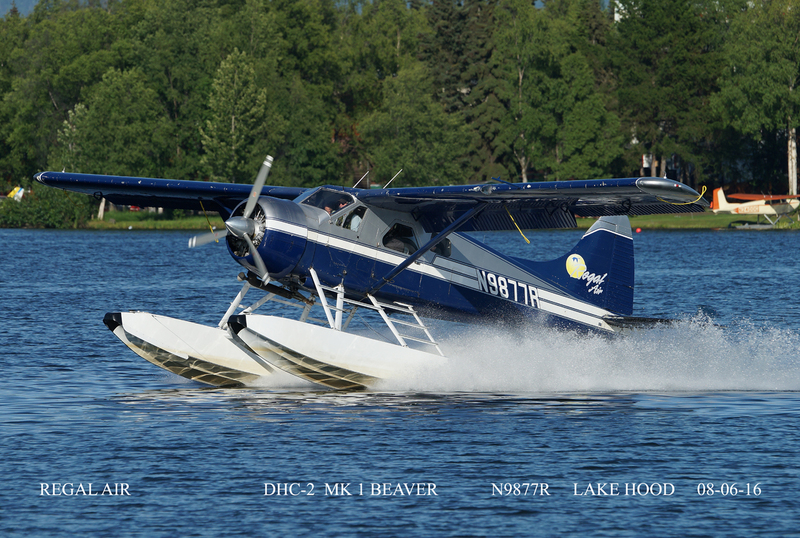 I would highly recommend The Lakefront Hotel on Lake Hood and Regal Air for a sightseeing trip.